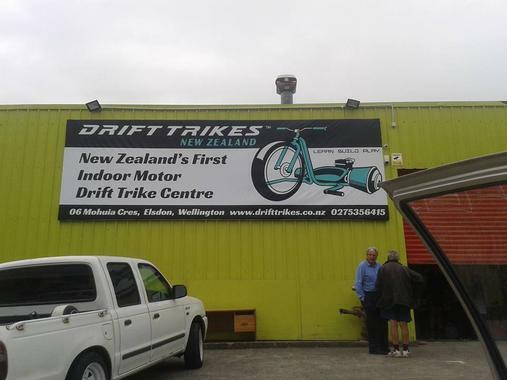 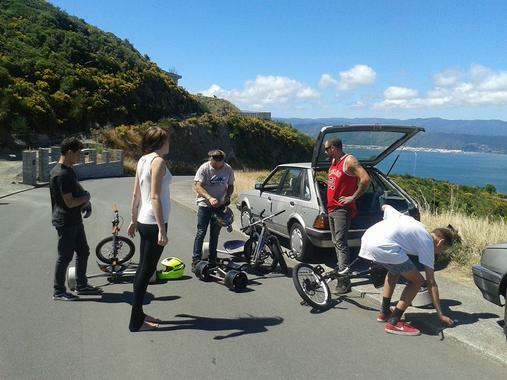 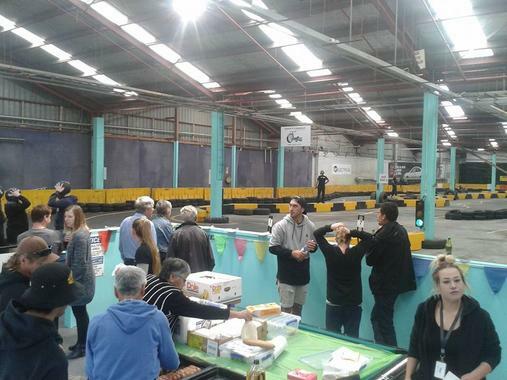 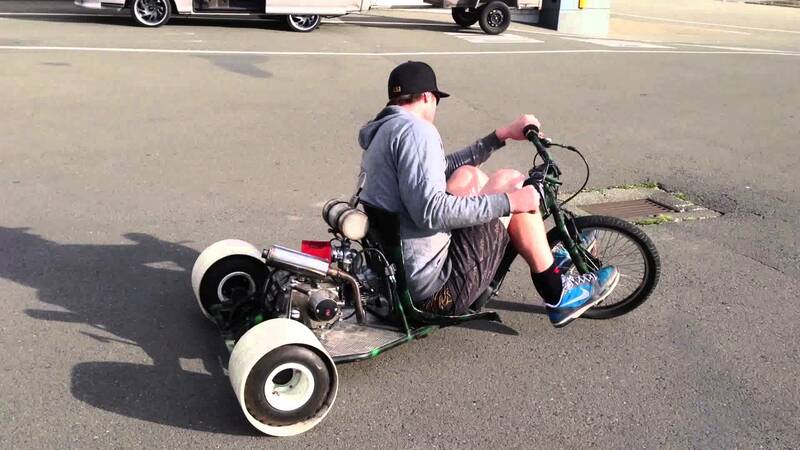 New Zealand's first indoor motor drift trike centre. 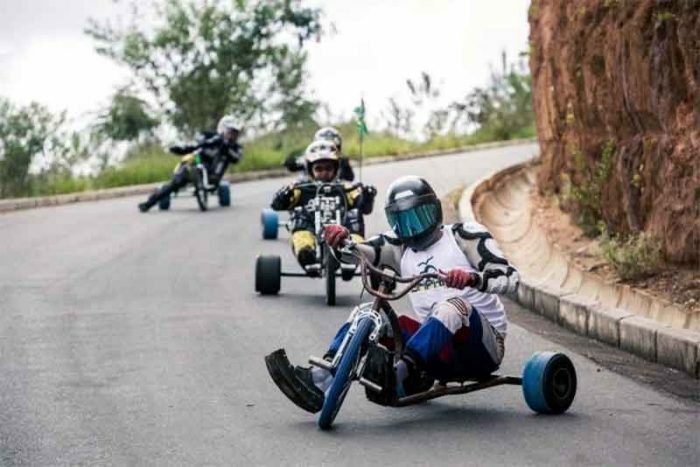 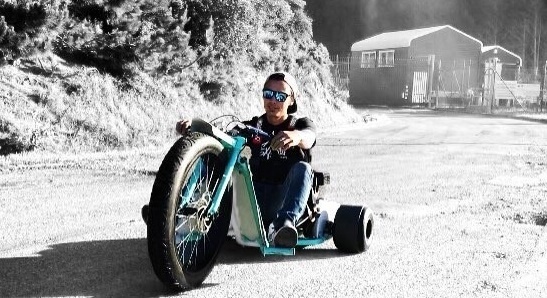 Drift Trikes New Zealand launches with full throttle as they provide family-friendly indoor motor drift trike attraction for newcomers and experts alike. 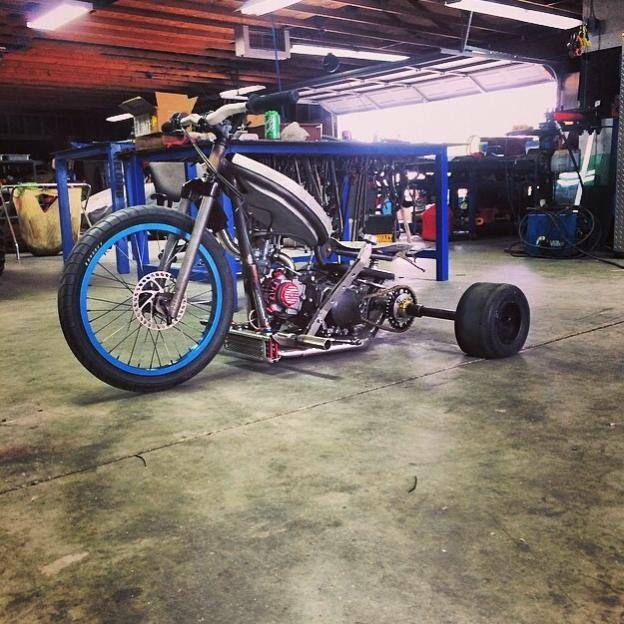 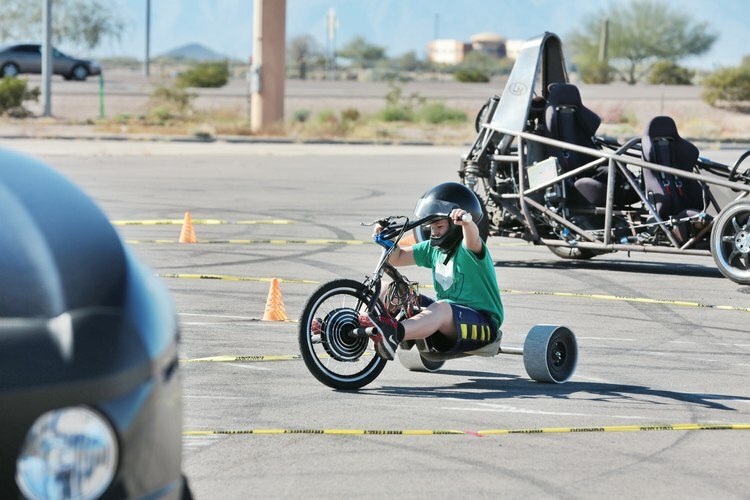 A trike isn't too big for a kid isn't too small for an adult and perfect for some fast and furious riding.